Sometimes it seems like there are a ton of Halloween and holiday events, but not a whole lot in between. If you want to create an unforgettable autumn experience for your family, you don’t need to look far! Columbia and Lexington are chock-full of fun events this November and December. To help you on your quest for an awesome autumn, we’ve profiled a few local events that just might help your family make some new traditions. Check out the unusual 5-person performance of A Christmas Carol at the Trustus Theatre in Columbia. The show will be performed every Sunday, Thursday, Friday, and Saturday from November 1-16. Don’t miss this creative take on the Charles Dickens’ classic! If you’re feeling adventurous, visit the Deep Seas Adventure Corn Maze at Clinton Sease Farm in Columbia. The 8-acre corn maze, which will be open until November 17th, is fun for the whole family! Don’t miss the 28th Annual Vista Lights Holiday Season Kickoff in Columbia on November 21st at the intersection of Gervais and Lincoln. There will be dancing, live music, free food, and more from 5 pm to 9 pm! The kickoff ends with the tree lighting with the mayor. Experience Columbia’s longest running holiday tradition as Columbia’s Riverbanks Zoo and Garden lights up every night from November 22 through December 30th at Lights Before Christmas. Take your family to see the animals and the amazing display of almost 1 million lights from 5-9 pm. The Village Square Theatre in Lexington is hosting a Gingerbread/Graham Cracker House Contest on November 23rd from 10 am to 12 pm. The $5 registration for the event will be donated to the American Cancer Society and Lexington County Arts Association. Gingerbread-enthusiasts of all ages are encouraged to build houses and enter them in the contest. On December 8th, the Lexington County Museum will have its annual Holiday Open House from 1-4 pm. The free event will feature lots of goodies to enjoy as you stroll through the mid-19th century house. 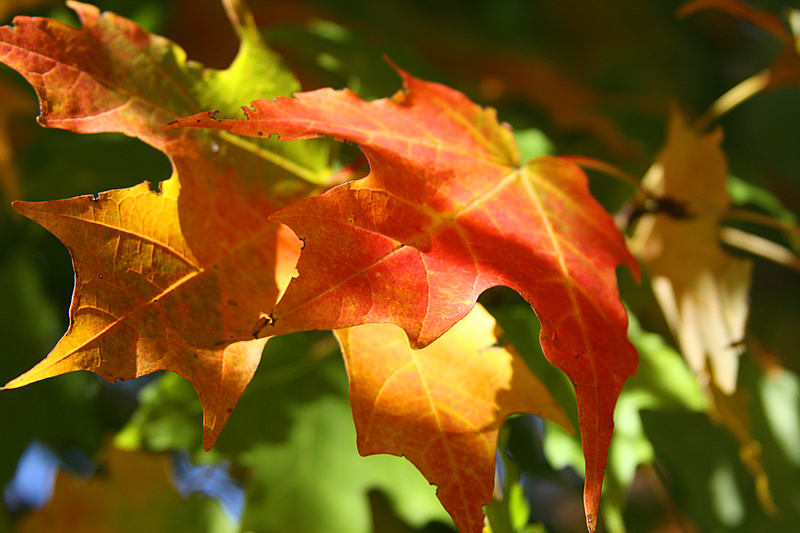 What are your family’s fall traditions? If you know of other events in our area, please share them with us. This entry was posted in Activities, Columbia, Fall, Famously Hot, Lexington, Midlands, Parenting and tagged Columbia, columbia sc, every woman blog, Fall, Famously Hot, hospital blog, Lexington, lexington medical center., lexington sc, Lexington Women, lmc, LMC every woman blogger, Midlands, Midlands Women, Riverbanks Zoo and Garden, South Carolina, South Carolina Women, Women, women's blog, women's hospital blog by Kate Gillmer. Bookmark the permalink.